DALLAS, TX -- Officials in two North Texas counties say they've been told to expect more than 800 children to be encamped in their counties who are believed to be in the country without papers and without parents. Officials in Ellis and Rockwall counties on the suburban fringe of Dallas say they learned of the plan in conference calls with the U.S. Department of Health and Human Services. Ellis County Judge Carol Bush says the department plans to send the children to two privately-owned camps, one in Rockwall and another near Maypearl in Ellis County. 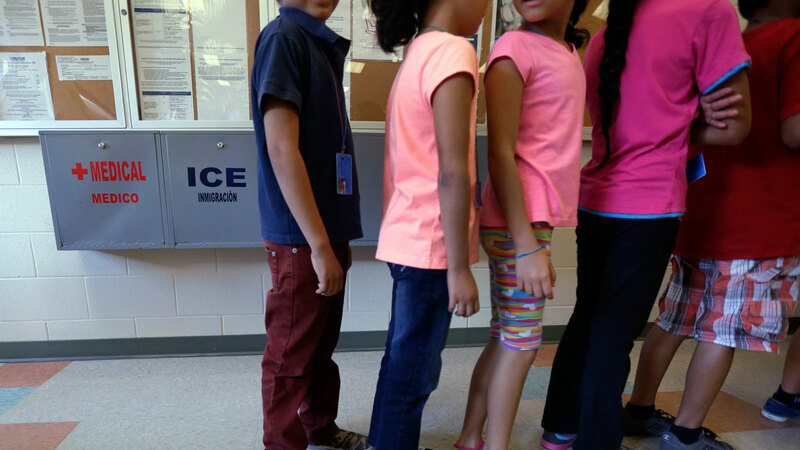 Ellis County Sheriff Johnny Brown said the children are expected to be mostly boys ages 12-18 from Central America. Bush says she wasn't told if the children had crossed the border illegally but was told they weren't accompanied by adults. She says they will be in the camps for 21 days until they can be placed with sponsoring families. A message to the HHS Office of Refugee Resettlement hasn't been returned.